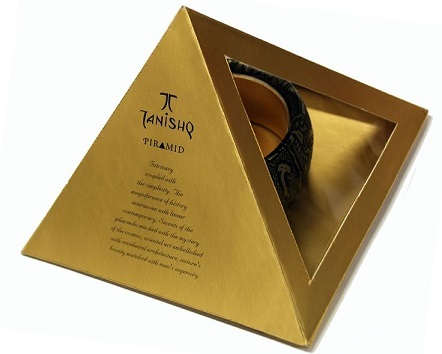 Pyramid Style boxes are unique style gift boxes and are used for special gift items. 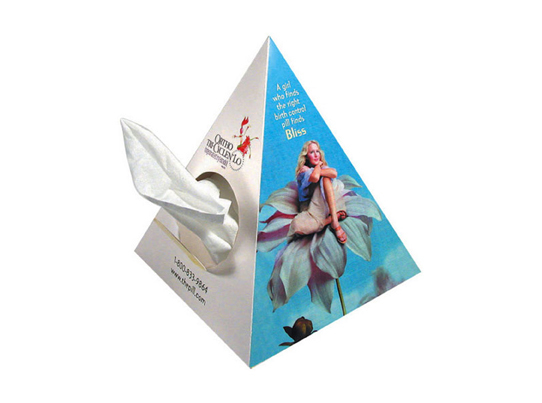 The presentation of the boxes can be enhanced by custom printing and designing. These boxes can also be custom die-cut to give it different shape. These can also be used for Favors. Because of its simplicity and attractive design, these are the most selling gift boxes in the market. Fill in the below form to get Instant price quote! Standard Size: 4"x4"x4". Also available in any other custom size with flat size within 28"x40"
This was our first order with myboxprinter and we are very happy with our print job. More orders to follow after this! 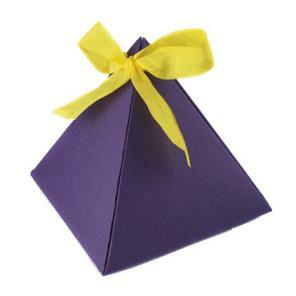 Our Pyramid style gift boxes turned out great. Nice stock and printing. We will be back with more order! Our tie boxes in Pyramid boxes arrived yesterday and we were excited to see them! They are beautifully printed boxes and our product looks great in these boxes!